When most people think about following a healthy diet, chocolate usually isn’t top of mind. But research in the last several years points to an association between chocolate consumption and improved cognitive performance. The good news is that having a healthy work environment doesn’t require eliminating chocolate. Researchers from the University of Maine and South Australia have found that chocolate is good for the memory and other cognitive skills. This is one of several studies finding an association between chocolate and good cognition. 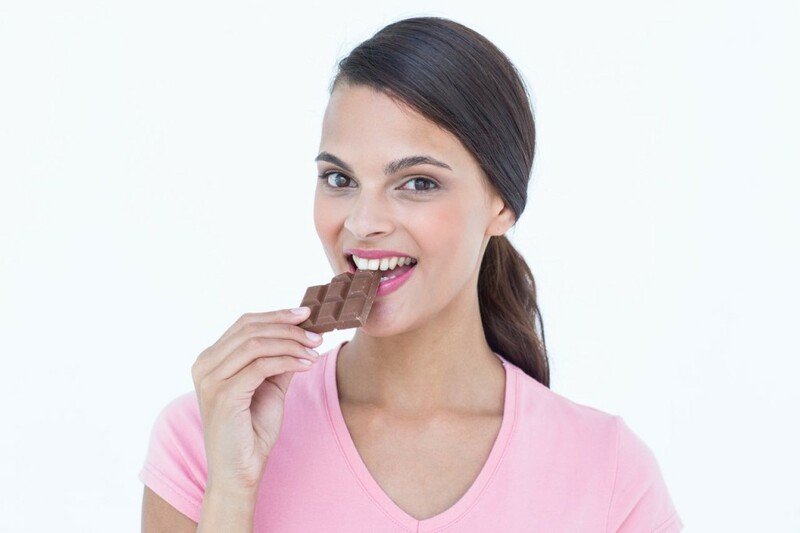 More frequent chocolate consumption has long been associated with better performance on a number of tests of mental acuity, including visual-spatial memory and organization, working memory, scanning and tracking, and abstract reasoning. As a person ages, their blood vessels become less flexible and less able expand to maintain smooth circulation. Cocoa flavanols – phytonutrients found in nature – are proven to help support healthy circulation by helping blood vessels stay flexible and expand as needed, even as a person ages. Some studies suggest regular intake of cocoa flavanols has a beneficial effect on cognitive function, and possibly protects against normal age-related cognitive decline. 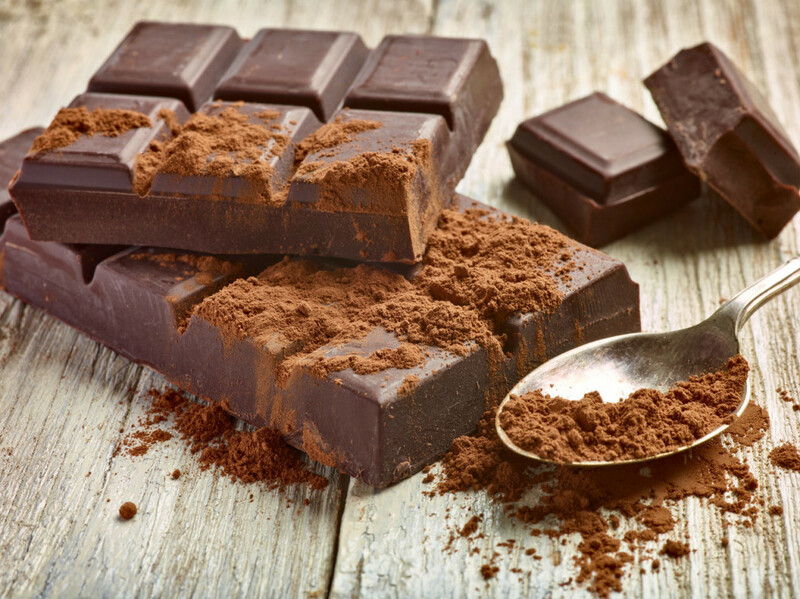 “The present findings support recent clinical trials suggesting that regular intake of cocoa flavanols may have a beneficial effect on cognitive function, and possibly protect against normal age-related cognitive decline,” the researchers concluded. The study, which included about 1,000 people, could not specifically determine why chocolate does a brain good, but it suggested cocoa flavanols somehow are at play, as are methylxanthines, plant-produced compounds known to enhance a variety of bodily functions. Other studies have found similar associations between chocolate and cognitive ability. Scientists in 2012 found chocolate or cocoa powder containing higher amounts of cocoa flavanols can positively influence brain performance in healthy middle-aged individuals in a natural way. This was revealed in an independent study by Professors Andrew Scholey and Con Stough from the Center for Human Psychopharmacology at Swinburne University in Australia. According to a paper published in the August New England Journal of Medicine, geniuses are more likely to eat lots of chocolate. Researcher Franz Messerli reported a correlation between a nation’s per capita chocolate consumption and the rate at which its citizens win Nobel Prizes. He reported a close, linear relationship between chocolate consumption per capita and the number of Nobel laureates per 10 million persons in a total of 23 countries. All of these findings indicate that a healthy diet does not have to exclude chocolate. Nutritionists have long believed that a healthy diet is a balanced diet. For more information about healthy snack and beverage options for your New York City breakroom, contact your vending partner, Healthy Vending at 917.572.3671 to discuss your customized break room solution.